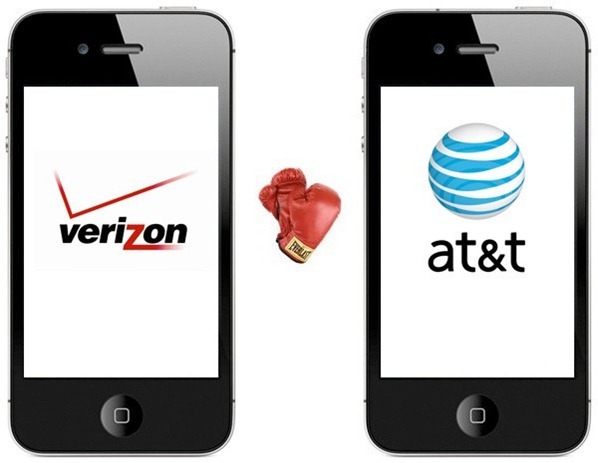 Earlier today, Verizon announced the much awaited arrival of iPhone 4 on their CDMA network. 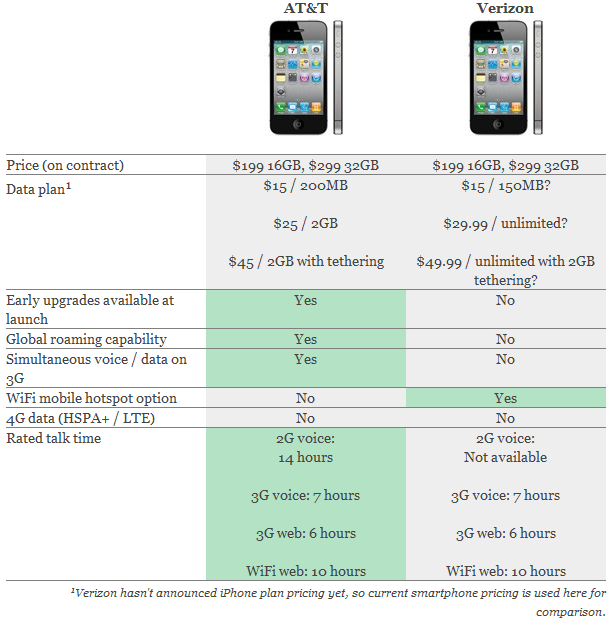 Feature wise, it is exactly the same iPhone 4 which was launched back in June on AT&T’s GSM network. To make it work on a CDMA network, Apple naturally had to make some changes. These changes are subtle, as shown in the hands-on video here, and were required to make iPhone 4 work on a CDMA network. So if you are a AT&T customer, and you are looking for a change, Engadget has a quick rundown of all the changes that you may need to know such as: price, data plan, extra features (if any) and more. Everyone! I do believe the best of bestiphone ՍΝᏞΟᏟΚing service on the net is just google atttiphoneeuunlocking. we are in a situation to սոⅼοсking phones which have been damaged from other սոⅼοсking methods.